In an age of extreme uncertainty for thousands of people who breed, raise, buy, race, ride or train Thoroughbreds, a new initiative introduced at the dawn of 2017 provides some hope for the Ontario industry. 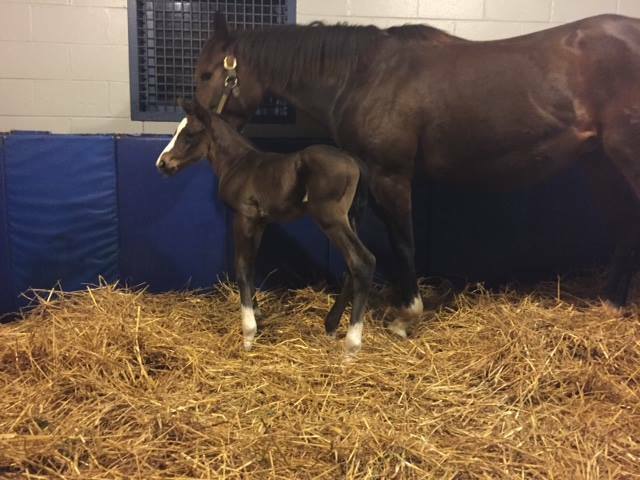 The Canadian Thoroughbred Horse Society, Ontario division, and the Ontario division of the Horsemen’s Benevolent and Protective Association announced the Mare Purchase Program (MPP) on January 4 to rejuvenate the breeding industry. The program provides “significant financial support” to Ontario residents who purchase “new” mares at four of the early 2017 winter sales in the U.S. and breed the mares back to Ontario sires this year. Ontario racing’s current horse population crunch has had negative effects from farm to racetrack but in the first few days of the new year the province’s breeders, owners and trainers have created an exciting initiative. The announcement comes soon after the annual CTHS Ontario November 26 mixed sale which suffered a drastic drop in average horse price of 57% with almost 50% fewer horses offered in the catalogue. Funding for the MPP, which totals $350,000, was provided by the CTHS ($200,000) and HBPA ($150,000) which developed the program in a timely fashion for the start of the Keeneland January Breeding Stock sale which began on Jan. 9. The other three sales that qualify for purchases of mares for the program are the Ocala Breeding Stock sale (Jan. 25 and 26), Fasig Tipton Midatlantic sale at Timonium, Maryland on Jan. 29 and the Fasig Tipton Kentucky Mixed sale on Feb. 6 and 7. Reimbursement of up to 50% of the Purchase Price of a Pregnant Mare, bought at 4 specific recognized public auctions. Mares must foal in Ontario in 2017 and be bred back to a registered Ontario Sire in 2017, to deliver a resulting Registered Ontario Bred, Ontario Sired Foal of 2018. The foals produced must be sold at a recognized CTHS Ontario Sale OR MAKE 2 STARTS IN THE PROVINCE OF ONTARIO TO QUALIFY FOR MARE PROGRAM, thus supporting Commercial Breeders as well as “Breed To Race” Stakeholders. The details: Purchase a Mare “In-Foal” at KEE, OBS or Timonium in January 2017 or Fasig KY in February 2017 for a minimum of $5,000 USD and receive a reimbursement of up to 50% of the purchase price (paid in Canadian Dollars at par Value). A Maximum reimbursement of up to $15,000 (CDN) per mare purchased and a collective maximum of up to $50,000 (CDN) per purchaser. The Mare must foal out in Ontario and be bred back to a registered Ontario Sire in 2017. The resulting foals will either be sold at a CTHS Ontario Sale as weanlings or yearlings or must make a minimum of two starts in the Province of Ontario by the end of it’s 3 Year Old Season. Should the horse be unable to make two starts until after it turns 4 years of age, the applicant may apply to the program administrator for an exemption. Exemptions will be considered for extenuating circumstances such as the health and well being of the horse. Exemptions will not be considered for horses racing out of Ontario. Application%20for%20Mare%20Purchase%20Program%20Awards_Final.pdf available through the CTHS Ontario or The HBPA of Ontario. -If a mare costs $4,900.00 USF or less the purchaser is NOT eligible for incentive funds. -If a mare costs $5,000.00 USF-$30,000 USF the purchaser is eligible for 50% in incentive funds (payable in CDN dollars at par). -$8,000.00 USF purchase generates a $4,000.00 CDN incentive to purchaser. -$24,000.00 USF purchase generates a $12,000.00 CDN incentive to purchaser. -If a mare costs $30,100.00 USF or more the purchaser is eligible for the maximum of $15,000.00 CDN in incentive funds. Early reaction to the program has been keen. The Keeneland January sale begins Monday, January 9. 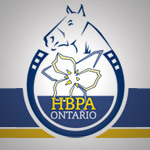 For horse people interested in obtaining their Assistant Trainers and Trainer’s License in Ontario in 2017, the HBPA has released the following test dates. Applicants are reminded that all applications are due three weeks prior to the test date. For further information and to access the application forms please click here. If you have any questions concerning the application forms please contact Corinne Phillips, Horsemen’s Services Representative, Woodbine Race Track office at 416-675-3802. 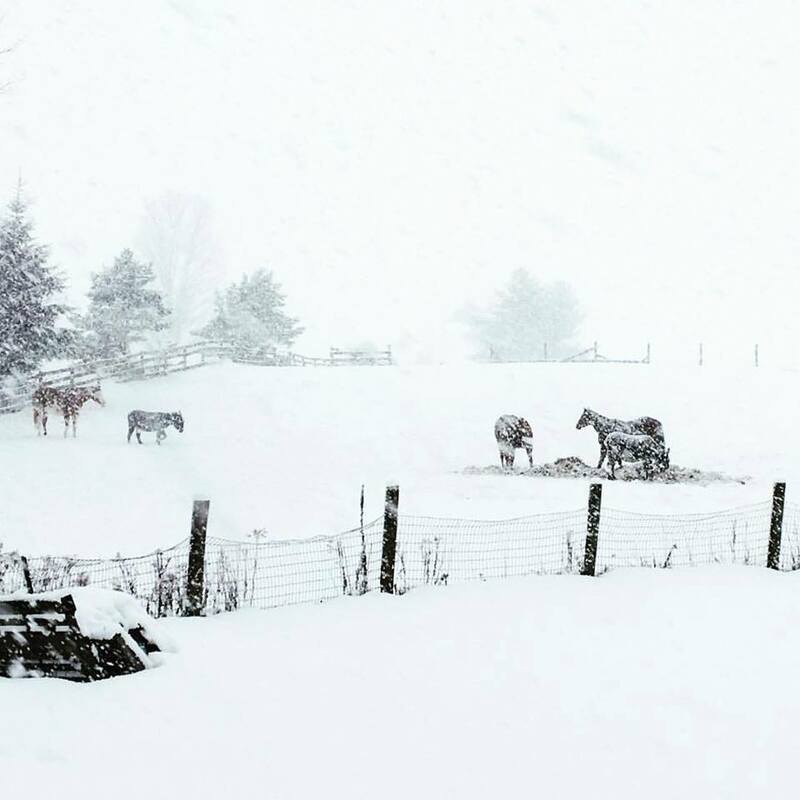 Thank you to Bryanne Langford for this cool shot of the GFR Racing Stable’s Quarter Horses and ponies in the snow in Pontypool, ON.